Home > Blog > Merry Christmas and a Happy New Year! I’m off for a few days over the Festive period, and it does seem odd not to be seeing all my dogs, and I’m starting to miss them all and wonder how they are! 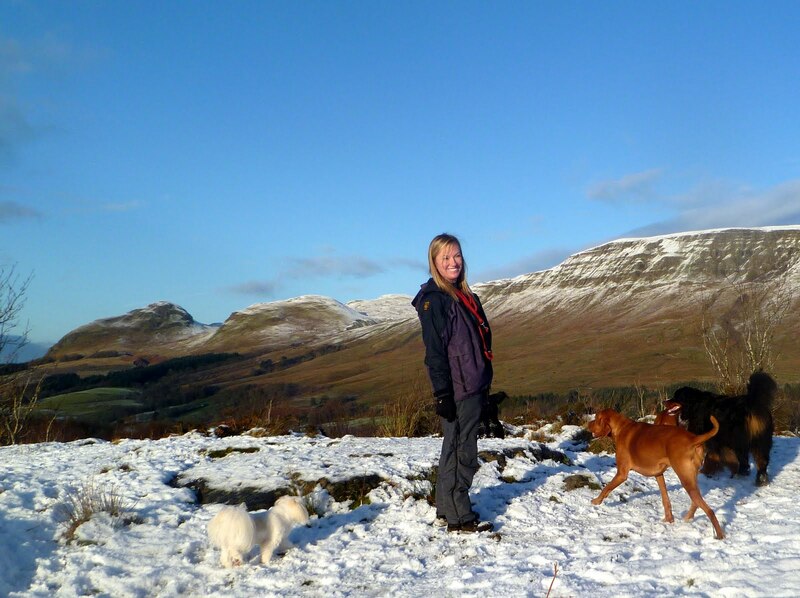 My husband has been walking my 2 dogs – Holly and Ivy – and I’m definitely starting to miss my big hikes every day too…..! I will be back soon enough though, so until then, I just wanted to wish all my friends, clients and supporters of Wild Side Walks – A Very Merry Christmas and a Happy New Year! This entry was posted in blog and tagged Holly, Ivy by admin. Bookmark the permalink.